This year drought has gripped the West to a new extreme. 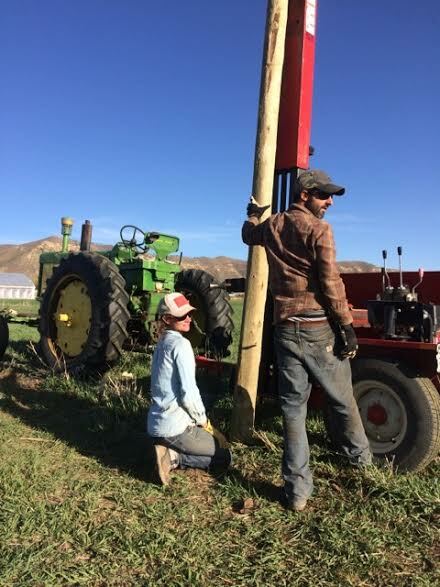 But both young and seasoned farmers are forging new and innovative solutions, growing more food with less water while enhancing biodiversity, soil health, and their local communities. Yet despite this, too often young farmers are not engaged in shaping water policy. This means their values and their voices go unheard by policymakers. NYFC is changing that. 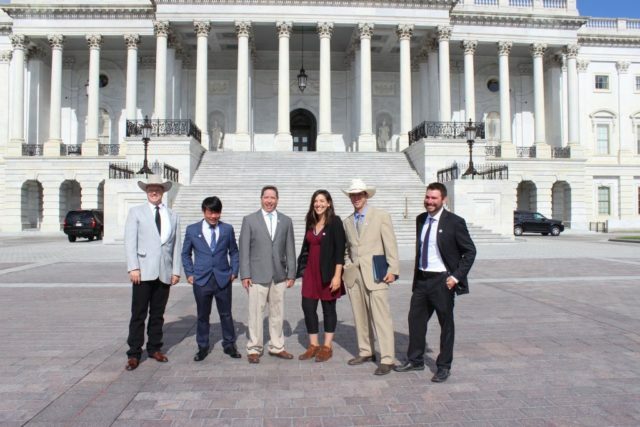 As part of our ongoing work on water in the West, we are developing a grassroots advocacy platform on western water. We just launched an online survey to hear what matters most to you on western water issues. Are you a farmer or rancher? Complete our survey, and as a thank you, we will give you a year of free membership in NYFC. Existing members will have their membership renewed. We have been hosting community gatherings on water across the West, but since we can’t make it everywhere we’d like, we’re hoping to get a broad response via the survey. We want to know: Is conservation important to you? How has drought impacted your operation? Can policy and funding be enhanced to support you in your success? We know your time is packed with actual farming this time of year, so thank you for taking five minutes to lend your voice to this effort. For taking the survey, you will receive a FREE year-long membership with NYFC. Membership is optional, but membership is also awesome. You decide. Want to meet with your representative on an issue you care about? Email our western organizer, Kate Greenberg, and we’ll help you have your voice heard. « previous article: Apply now to be a 2015 Bootstrap Blogger!